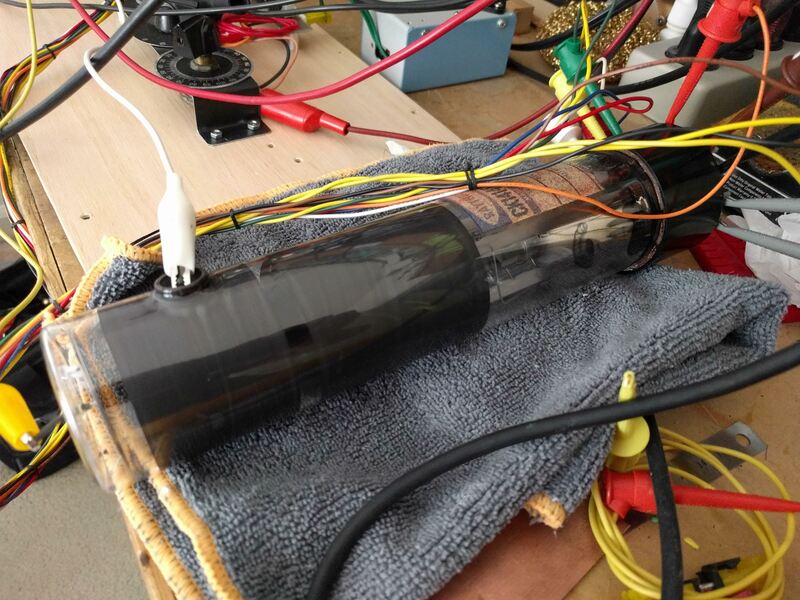 Ever wonder what the best op-amp in the world is? 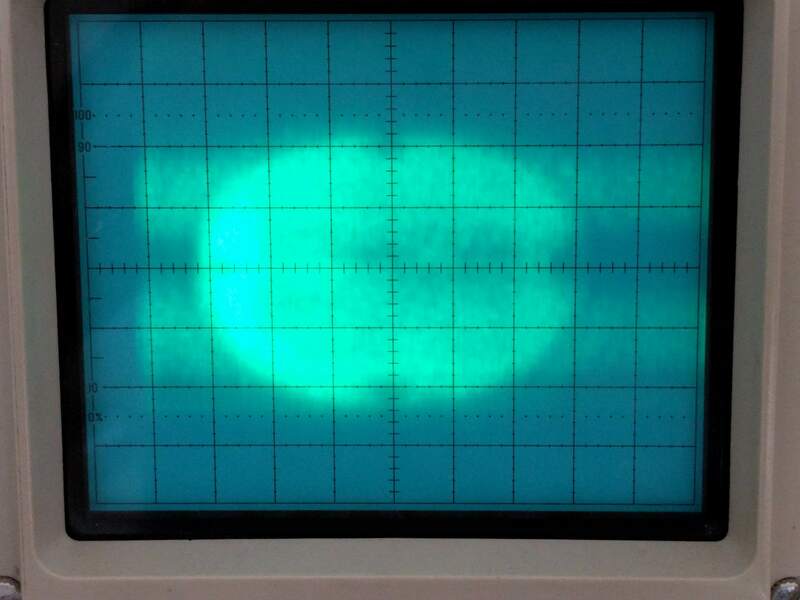 Wonder no more, it is the IC01 Ideal Operational Amplifier! Good luck buying one — they seem to be having some lead time issues. 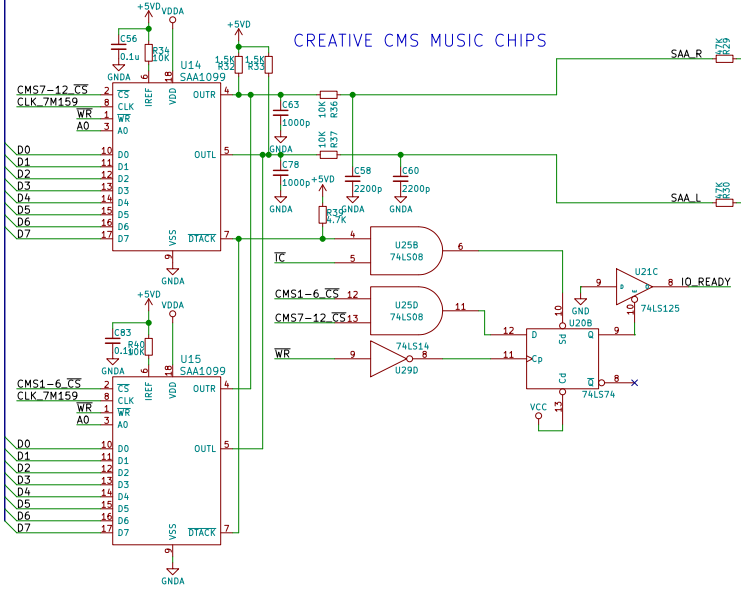 It’s a clone of an old card that Roland made for interfacing PS/2 computers (MCA bus) with MIDI equipment like musical keyboards. Files may be found at GitHub. Don’t get too excited though because it’s not complete. 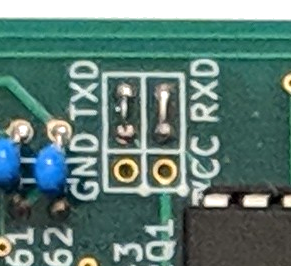 Well, the board layout and schematic are fine, but there are two chips on the board that are special. The HG62E08R10FS (Roland part number 15239133) is a gate array device. 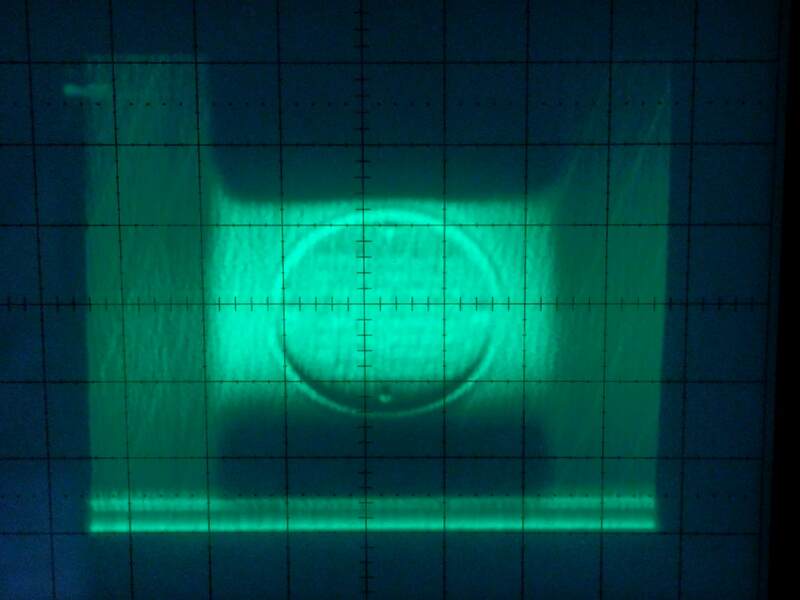 Think of a CPLD but these were “programmed” by customizing the top layer of metal during the IC fabrication process. 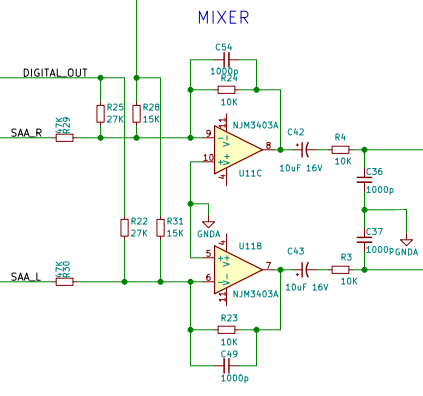 Roland calls it the “Handshake controller” but nothing is known about the internal logic. If someone sacrifices a card and decaps this chip, a simple image of the top metal should be enough to deduce the functionality. There are rumors this chip is used on other Roland cards, but I am hesitate to say they are identical. I suspect Roland had various versions of this chip with different logic depending on the card and the computer’s bus. More work needs to be done. Anyway, I hope this is useful to someone out there! Today is an exciting day for people who collect vintage IBM PCs and XTs! IBM had a somewhat obscure add-on product called the 5161 expansion chassis, which looked exactly like an IBM PC but with a difference case badge. It allowed customers to add two additional full-height drives (typically 10MB MFM hard drives) and 7 usable expansion slots (excluding the one used for the MFM disk controller). And yes, with those full-height hard drives, it sounded like a jet engine. Connecting the expansion chassis to the host PC were two expansion cards. One, the extender, was placed in the host PC. The other, the receiver, went into the expansion chassis. 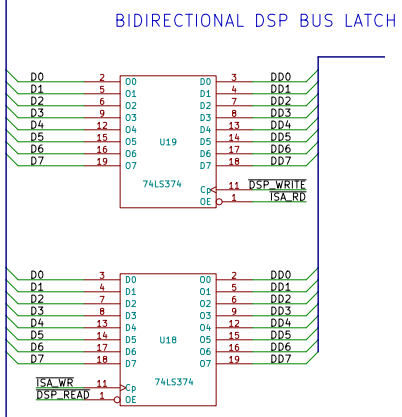 A 62-pin D-sub connector tethered the two together. 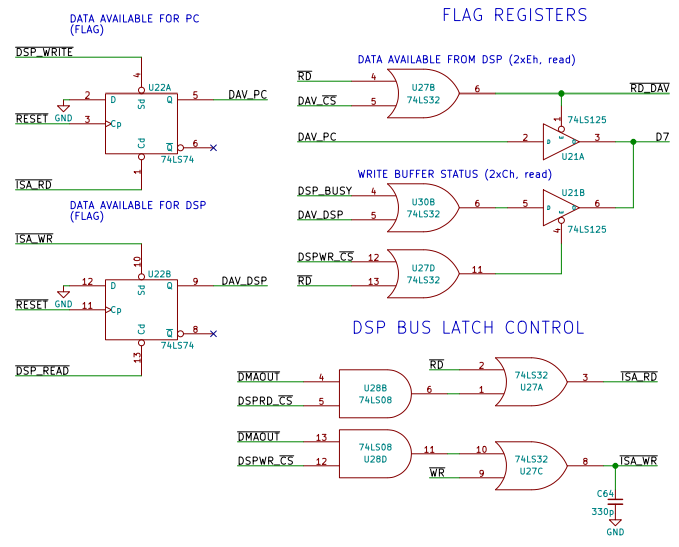 One small problem: with the few remaining 5161 units, the extender card was typically separated and lost. Often the connecting cable was as well. If you got lucky, you might find a PC with the extender card still in it. Regardless, people often own more expansion chassis than extender cards, making them useless. Until now. 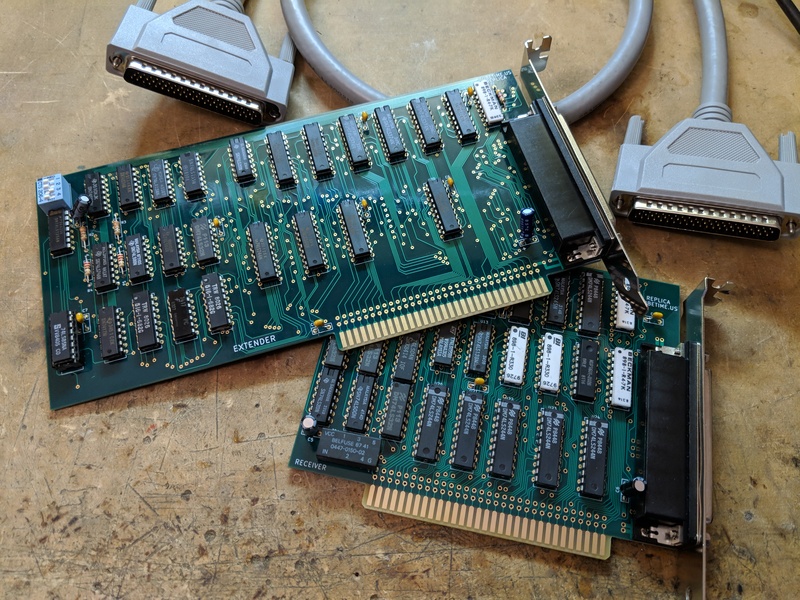 Based on careful study of high resolution photos of the cards and the schematics published in the IBM technical reference manuals, I’ve been able to design duplicates of both the extender and receiver cards. Details are in my GitHub repository. Even if you don’t own an IBM 5161 (and I don’t blame you, it’s a bit obscure! ), you might still find the cards useful. 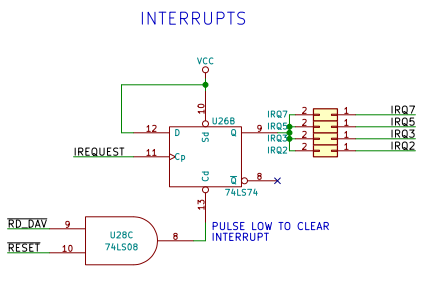 The receiver card works fine in common passive ISA backplanes! 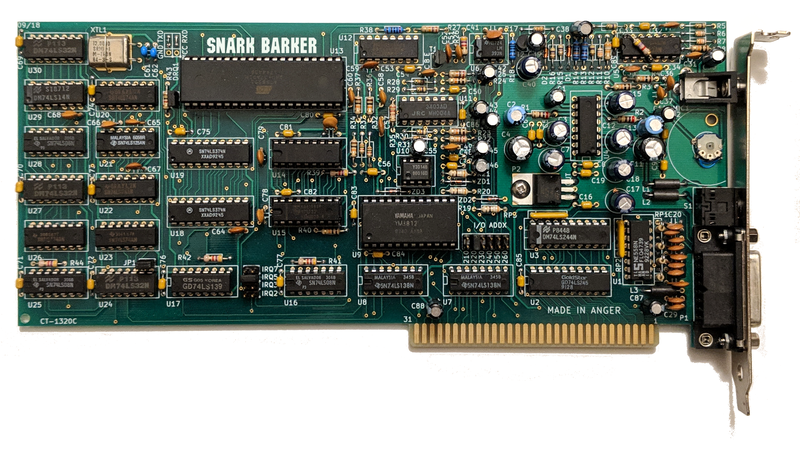 One small caveat: The backplane in the 5161 provides the 14.318MHz OSC signal which many ISA cards need. Passive backplanes do not provides this signal. You can check edge contact B30 on the back of the card edge. If there’s a missing contact or a contact that doesn’t connect to a trace, the card should work. This card also needs some initialization to function. The BIOS in the PC/XT take care of this automatically, but this may not be true for all BIOSes. I’ve only tested it in my IBM PC. Even so, it may be possible to get it working by poking at the card’s I/O ports. Before I put together a long term solution, I wanted a quick way to transfer software from my PC to my Commodore PET. There are other circuits, but I wanted something that used just one part. 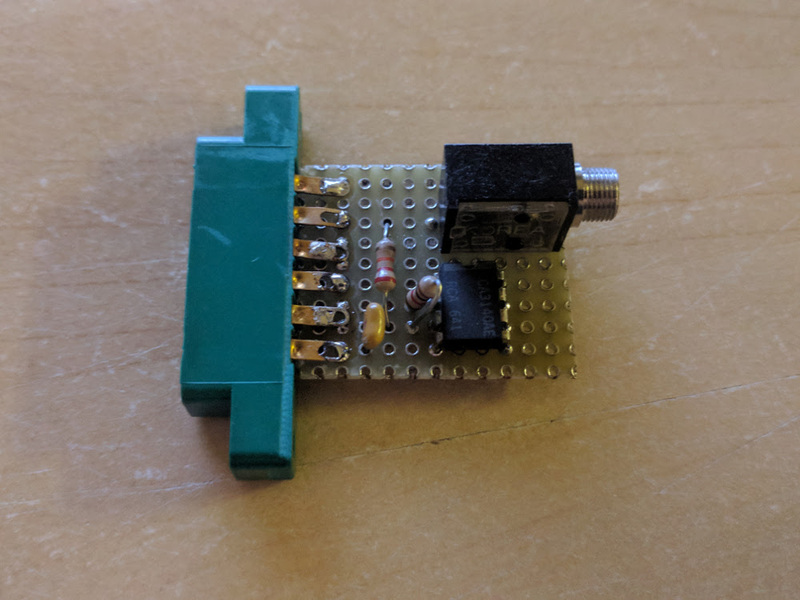 The PET input is TTL level, so I needed something to go from audio level to TTL. 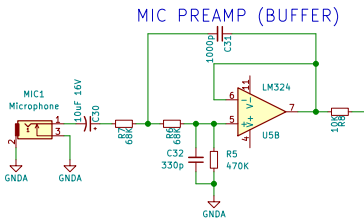 Ideally a comparator circuit with plenty of gain. 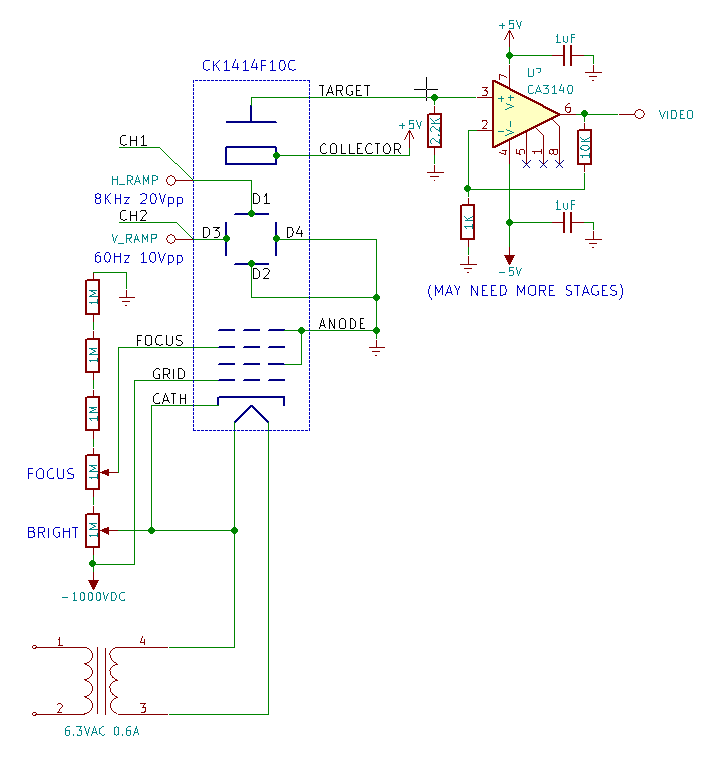 Well, I couldn’t find a decent comparator in my junk box, but I did find a CA3140 op-amp. This is way faster than I needed, but should work OK as a comparator. 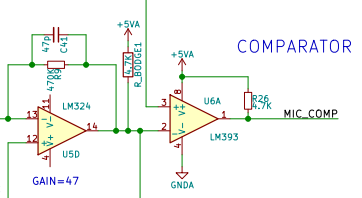 If you build this circuit, try to find a comparator or an op-amp with a rail-to-rail output. It works quite well. 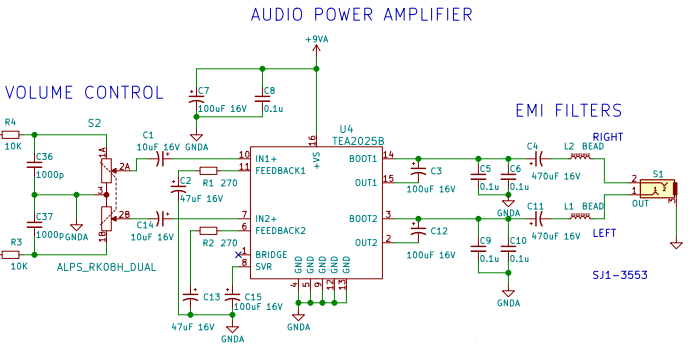 The circuit is not very sensitive to the output audio level from the PC–I set mine halfway (line level) and it was fine. 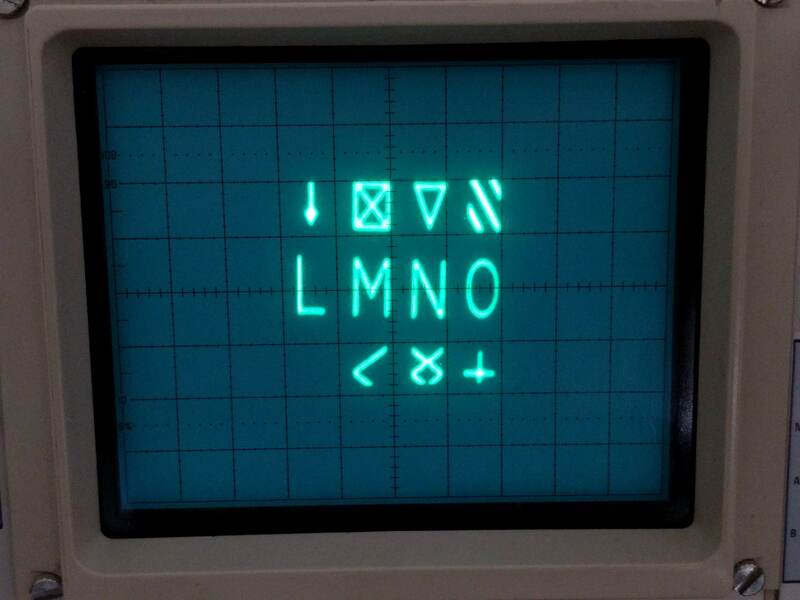 New MOnSter6502 updates, with video! 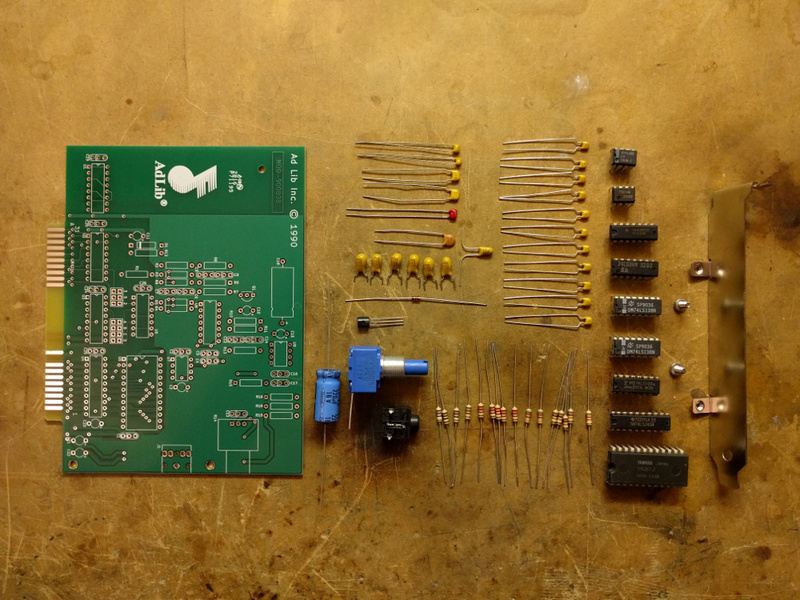 It’s been a while since we’ve had an update to the MOnSter6502 project–we’ve been very busy getting the second revision ready. 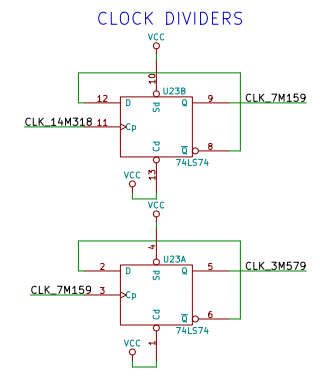 At the same time, I’ve been designing a simple yet powerful 6502-based computer that can operate at the slow clock speeds required by the MOnSter6502. 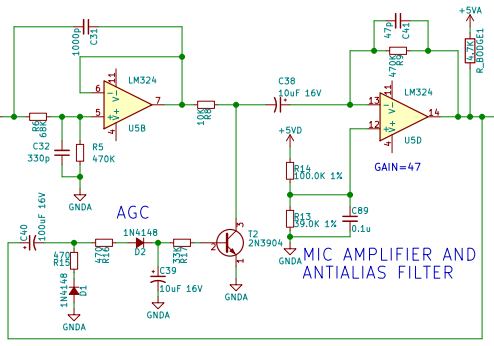 The MOnSter6502 runs up to about 60KHz clock, which is quite a bit slower than the original. 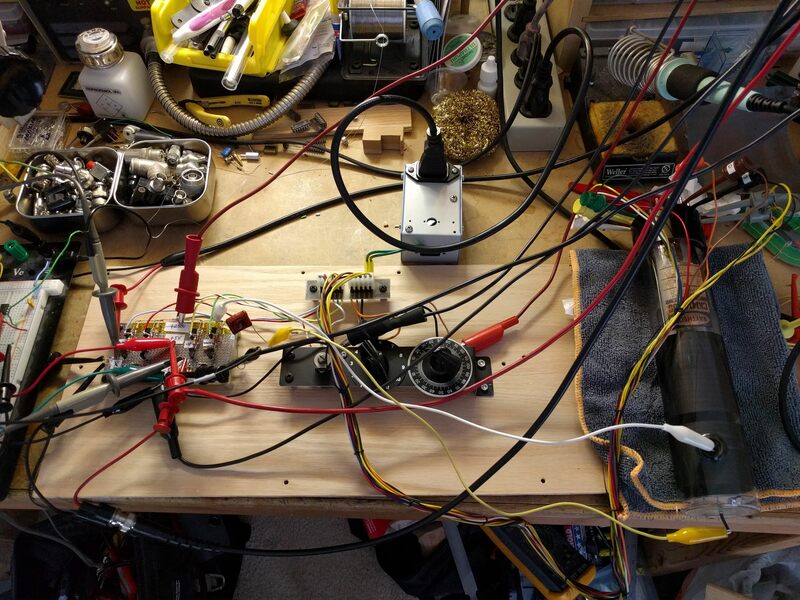 The computer I’ve designed for it uses another microcontroller to simulate hardware peripherals, inspired by capabilities of various ’80s computers and gaming consoles. 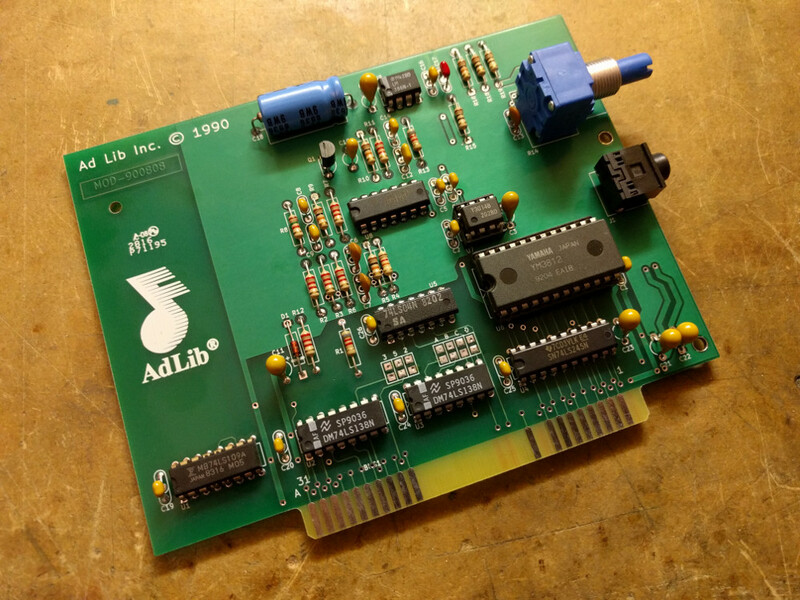 The idea is to offload CPU-intensive video and sound tasks to the microcontroller, freeing up the 6502 so that it can be used in real time despite the slow clock. 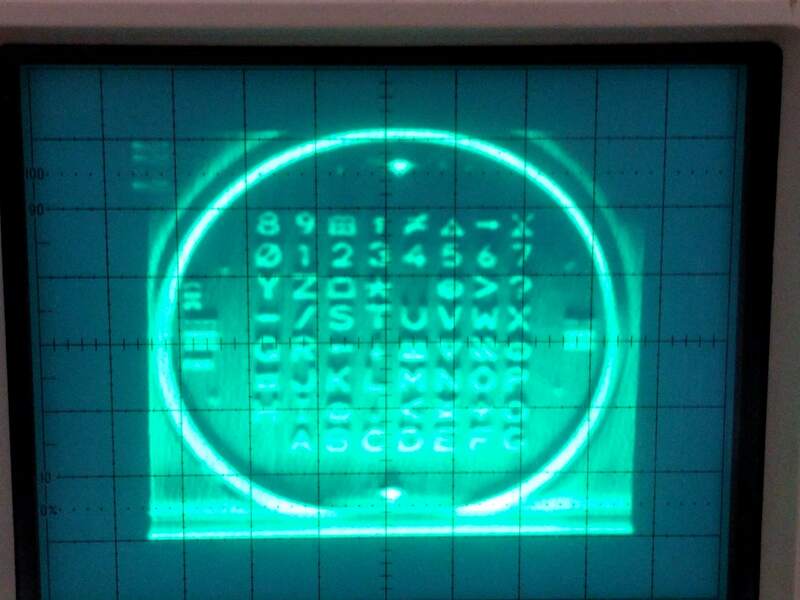 The computer can also run a full validation suite on the connected 6502, which has been quite useful troubleshooting the highly complex MOnSter6502 boards. The computer is still a prototype, but you can see some shots of it in the video above. You can find more updates and information at the project site.